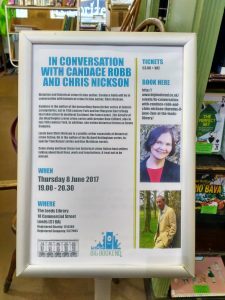 Historian and historical crime fiction author, Candace Robb will be in conversation with historical crime fiction author, Chris Nickson on Thurs 8 June, 7pm at the Leeds Library. 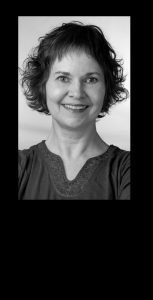 Candace is the author of the bestselling Owen Archer series of historical mysteries, set in 14th century York and her Margaret Kerr trilogy that takes place in medieval Scotland. Her latest novel, The Service of the Dead, begins a new crime series with heroine Kate Clifford, also in late 14th century York. In addition, she writes historical fiction as Emma Campion. 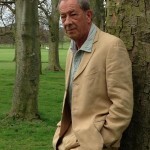 Leeds born Chris Nickson is a prolific writer especially of historical crime fiction. He is the author of the Richard Nottingham series, Inspector Tom Harper series and Dan Markham novels. Come along and hear these two historical crime fiction best sellers talking about their lives, work and inspirations. A treat not to be missed. Tickets are £3.00 + VAT and can be booked here. Read Chris In Praise Of…Candace Robb here. 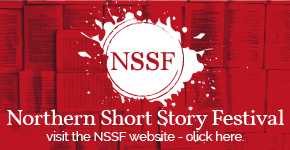 Previous story The Northern Short Story Festival is Back on Saturday 3 June 2017!